The Closing Rice Yield Gaps in Asia with Reduced Environmental Footprint (CORIGAP) project gears up for its second phase with a review of the progress made at sites in major granaries of lowland irrigated rice in six Asian countries. The meeting reviewed plans for the last 15 months of Phase 1 of CORIGAP and then considered priorities, future development activities, and timelines for Phase 2, 2017–2020. 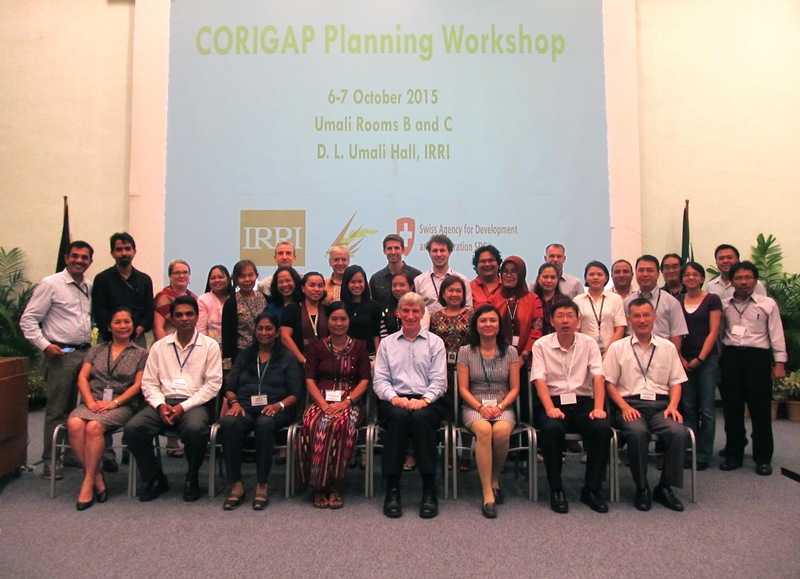 IRRI scientists and research and extension partners from Thailand, Vietnam, Myanmar, Sri Lanka, China, and Indonesia came together for the two-day workshop on 6–7 October, IRRI headquarters. Matthew Morell, deputy director general for research at IRRI, in his opening message said that “CORIGAP can provide a global strategic point of view as it brings together half of the world’s rice producing capacity.” He added that the project promotes cross-country learning and is an important part of the Global Rice Science Partnership. “It is time to capitalize on those partnerships and explore promising avenues for large-scale dissemination, especially the message that we can close yield gaps in an environmentally sustainable manner,” Dr. Singleton added. The in-country developments made from research efforts on monitoring the ecological footprint of natural resource management (NRM) technologies, value chains, gender studies, and the field calculator were discussed, as well as the delivery and implementation of NRM technologies per country. There also was an active exchange of ideas on communication plans for large-scale dissemination of CORIGAP technologies and practices. 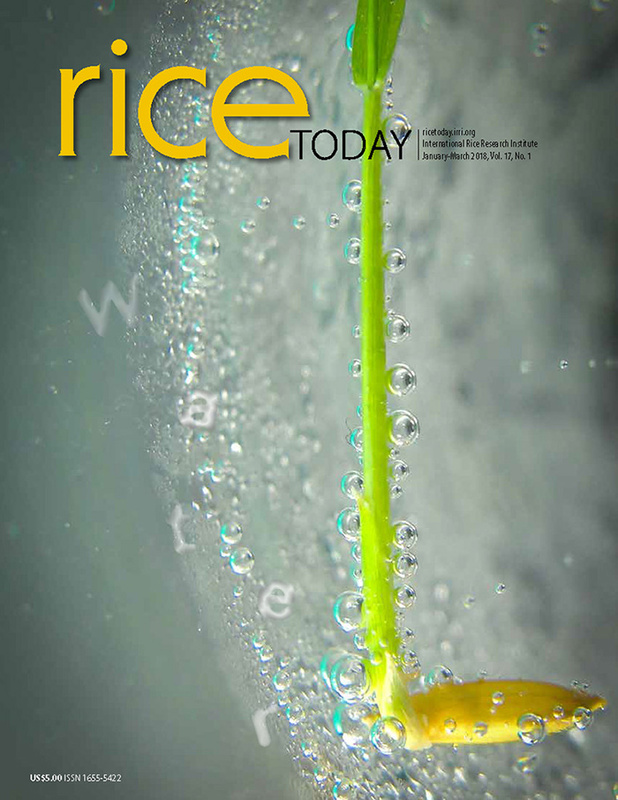 The project aims to improve food security and gender equity, by optimizing the productivity (resource-use efficiency) and environmental sustainability of irrigated rice production systems, thereby closing rice yield gaps in a selection of major irrigated rice granaries in Asia. CORIGAP is supported by the Swiss Agency for Development and Cooperation.